Dryland ecosystems in the western part of the U.S., including the Northwest, are vulnerable to broad-scale ecosystem changes resulting from disturbances such as fire and the expansion of invasive species. Climate warming is already changing the dynamics of these ecosystems and making them more susceptible to fire-prone, invasive species such as cheatgrass. However, the long-term ecological impacts of climate change and short-term impacts of restoration activities are poorly understood. The purpose of this project is to test different scenarios of potential climate change impacts on the fire regime and future ecosystem dynamics of the sagebrush steppe. 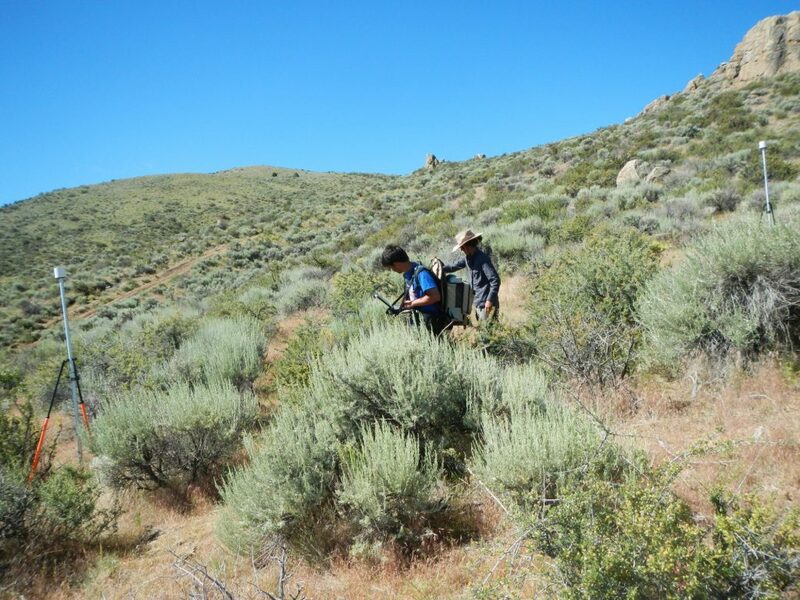 This project intends to evaluate hyperspectral remote sensing for characterizing sagebrush ecosystems and develop a parameterization for dryland shrubs for the existing Ecosystem Demography (ED2) model. This model will then be used to ask questions about the future states of these dryland ecosystems in the western U.S. This project responds to the pressing need to better predict future changes to vegetation across our western landscapes, while specifically addressing shrubland restoration and management of cheatgrass in the context of sagebrush regeneration.